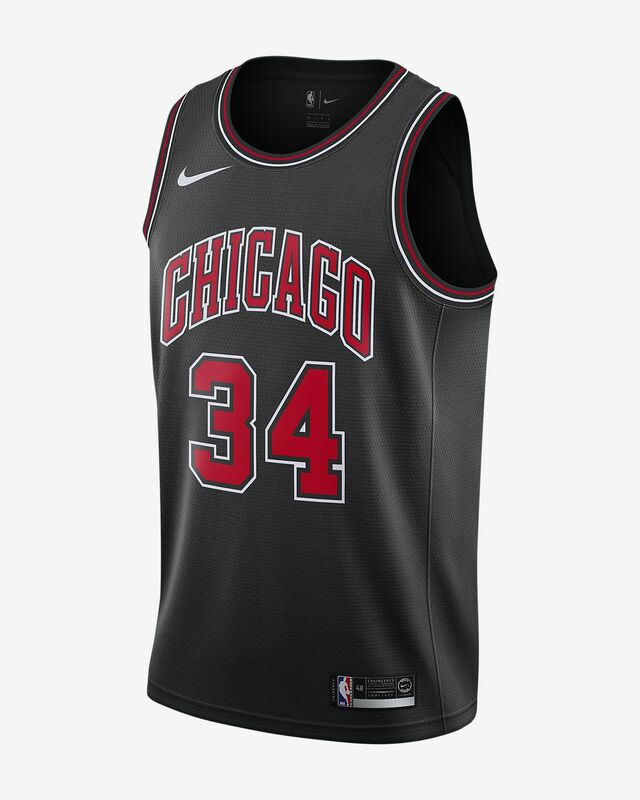 Directly inspired by what the pros wear on court, the Statement Edition Swingman Nike NBA Connected Jersey of the Chicago Bulls symbolizes the collective strength, spirit, and competitive mindset of the players. Made with premium fabric and classic basketball trims, it's tailored for comfort and a fit that looks good from all angles. 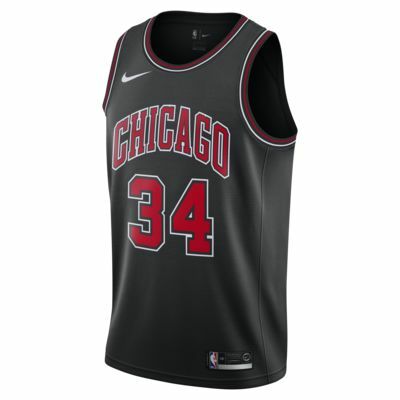 Directly inspired by what the pros wear on court, the Statement Edition Swingman Nike NBA Connected Jersey of the Chicago Bulls symbolizes the collective strength, spirit, and competitive mindset of the players. Made with premium fabric and classic basketball trims, it&apos;s tailored for comfort and a fit that looks good from all angles. Have your say. Be the first to review the Wendell Carter Statement Edition Swingman (Chicago Bulls). The Nike NBA Connected Jersey gives you next-level access to athletes, exclusive offers, and the game you love. Learn More.